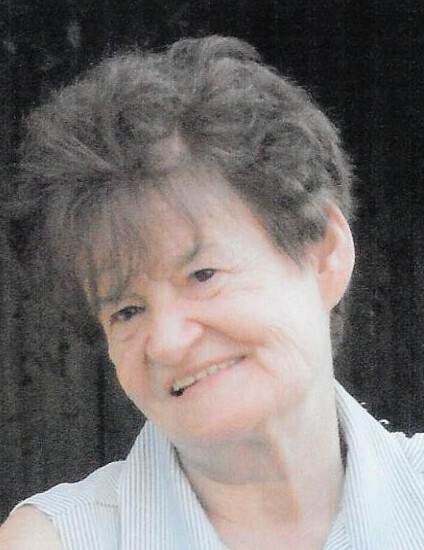 Mrs. Emilia Sudol Szczur, age 71, of Linden, New Jersey passed away on Friday, June 15, 2018, in her home surrounded by the love of her family. Visitation will take place in the Kowalski Funeral Home, 515 Roselle St., Linden, on Tuesday, June 19th. from 4:00 – 8:00PM. On Wednesday, June 20th. at 8:30AM, family and friends are asked to gather in the funeral home where a prayer service will be held at 9:00AM, followed by the funeral mass to be offered in St. Theresa of the Child Jesus R.C. Church, Linden at 10:00AM. On Thursday, June 21st. at 10:45AM, family and friends are asked to gather directly at the office area of Our Lady of Czestochowa Cemetery in Doylestown, Pennsylvania. The prayers of committal will be said at 11:00AM at the gravesite, followed by the burial in the family plot. Emilia, the daughter of the late Anna Karkut Sudol and the late Walter Sudol, was born in Krzatka, Poland and she came to the United States with her family in 1965. Emilia lived in Newark, New Jersey for a period of time before settling in Linden, New Jersey in 1979. Emilia worked in the housekeeping/maintenance department for Prudential Insurance Company in Newark, New Jersey for ten years. Her work history in this field spanned a total of twenty five years before her retirement in 2005. Emilia was a long time communicant of St. Theresa of the Child Jesus R.C. Church in Linden. She most enjoyed spending time with her children and grandchildren and she will always be remembered for her humor, kindness, green thumb, and delicious pierogi. Emilia is survived by her husband of forty-four years, Bronislaw Szczur; her son Henry Szczur; her daughter Helen Ritchie and her husband Michael; her two grandchildren, Madeleine Ritchie and Brian Ritchie; her four siblings Stanislaw Sudol and his wife, Maria, Krystyna Ziobro and her husband, Edek, Halina Czapek and her husband, Bogdan and Tadek Sudol and his wife, Ania, as well as many nieces and nephews.